Learning to recognize sight words makes reading more complex words easier for students. 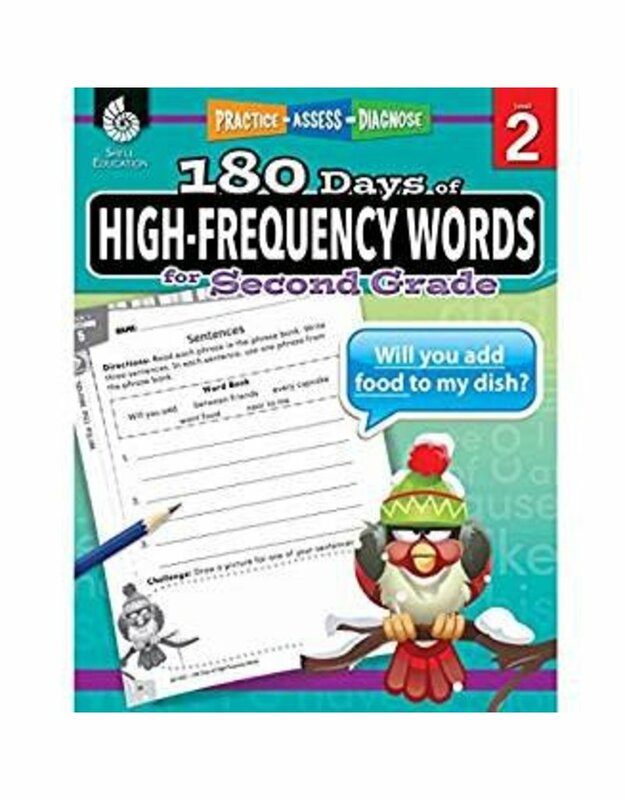 With daily practice throughout the school year, students can learn more than 100 high-frequency words and have fun at the same time.This workbook, modeled after Fry’s 1000 Instant Words, allows teachers to easily incorporate daily sight word recognition into language arts lessons. With emphasis placed on target words instead of the activities, the repetitive structure engages students to familiarize them with the target words.